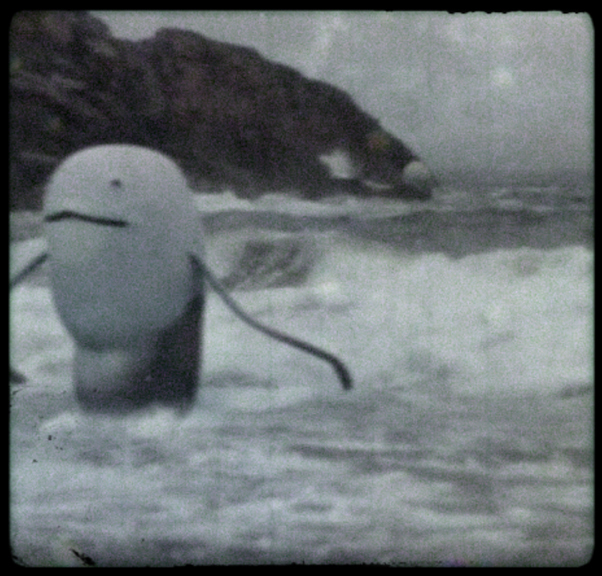 The Flux Screening Series at the Hammer presents innovative short films, music videos, filmmaker retrospectives, and the most interesting visual work from around the globe. 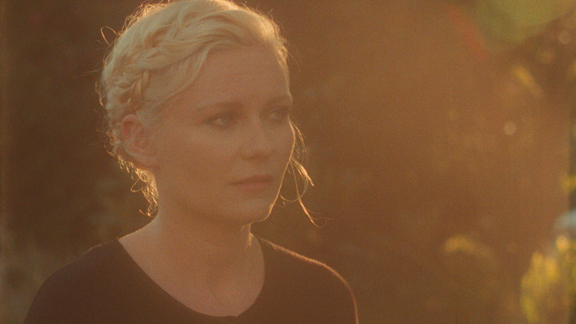 Our November program will feature the Los Angeles premiere of Ben Briand’s short film Blood Pulls A Gun, Encyclopedia Pictura's The Upsetter for Metronomy, Fluorescent Hill’s new film Migration and Matthew Frost’s Aspirational starring Kirsten Dunst. 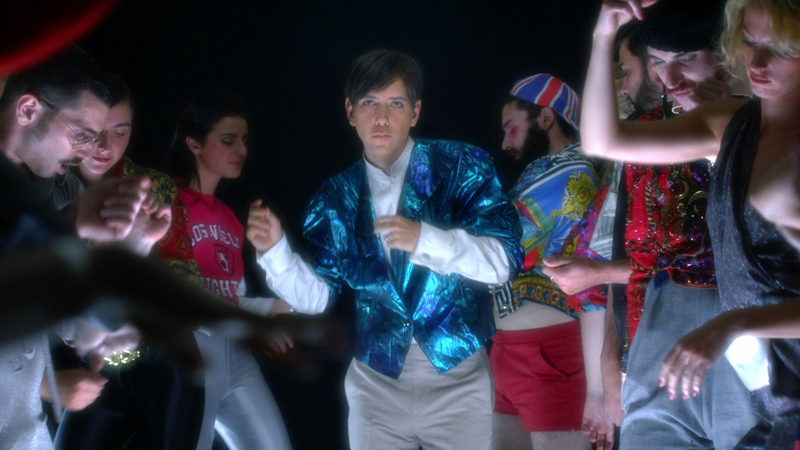 The evening will also include new music videos for Tiga, Marcelo D2, Fools Gold, OK Go and much much more. Filmmaker presentations and a courtyard after-party will follow the screening.